Earlier this week it was announced that Korean Air Lines was going to put all of its digital capabilities in the hands of Amazon Web Services, Inc part of the giant Amazon.com company. 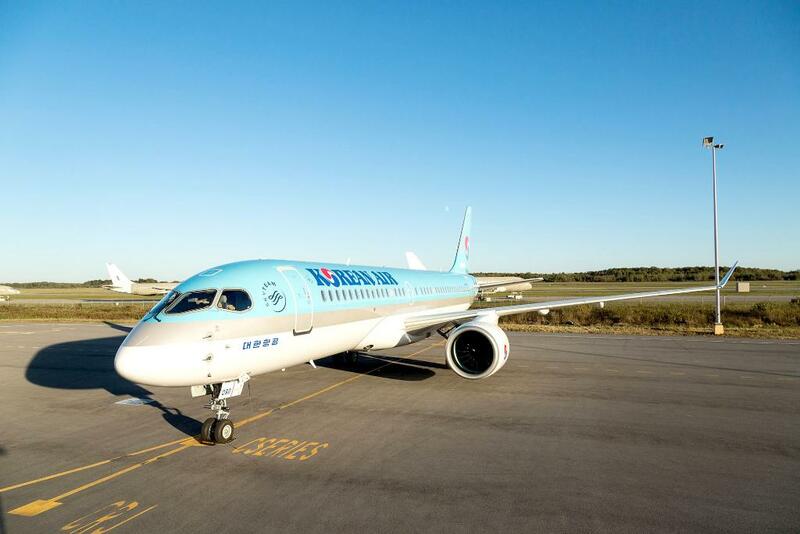 The deal will see the Korean air carrier move all its infrastructure to AWS, going all-in on the world’s leading cloud and selecting AWS as its standard for machine learning workloads. Korean Air plans to migrate everything it has, including its website, loyalty program, flight operations, and other mission-critical operations—to AWS and plans to shut down its own data centres over the next three years. “The decision to go all-in on AWS marks the start of Korean Air’s digital transformation, becoming one of the first Korean business conglomerates and the first Asia Pacific airline to make this mass migration to the cloud,” said Mike Clayville, Vice President, Worldwide Commercial Sales at AWS. “We’re excited to begin our 10-year relationship with AWS, using their unmatched breadth of functionality to innovate in the cloud and leveraging AWS’s hands-on support and dedicated resources that understand the challenges that we face,” said Kenny Chang, CIO of Korean Air. “We are overhauling our entire IT infrastructure in the next three years, moving all of our websites, cargo management, flight control systems, and enterprise resource planning and other systems to AWS."